“Banks and financial institutions invest heavily in online initiatives aimed at reducing paper, but fall short at the most important hurdle – getting customers to adopt the technology. To achieve ROI on paperless solutions, innovation at the adoption point is crucial. 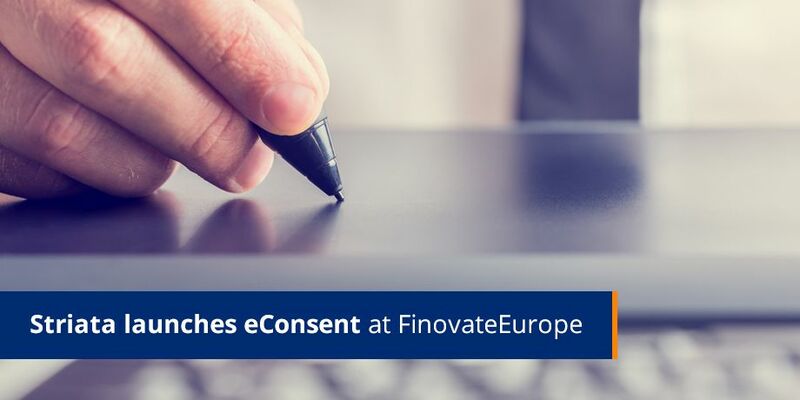 FinovateEurope provides us with an opportunity to demonstrate a seamless conversion, as customers are prompted to sign up for our paperless eBilling solution via a simple, one click eConsent process, “explains Wright. Going paperless is not only about building the right solution but its success relies entirely on whether the end user adopts the alternative offered, thus switching off the existing solution. Today almost every major biller and financial institution (FI) enables their customers to view electronic versions of their bill / statement online. These ‘Pull’ solutions require the customer to proactively register and then remember to login at each subsequent visit with a username and password. Registration and the use of username and passwords create barriers to paperless adoption and as a result these billers and FI’s are not realizing their paperless objectives – in fact, adoption based on ‘Pull’ methodology has stagnated at less than 20% across all industries. “Our registration-free adoption process paints a compelling story, which is bound to challenge the status quo,” concludes Wright.